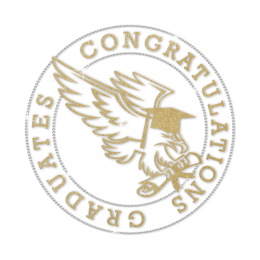 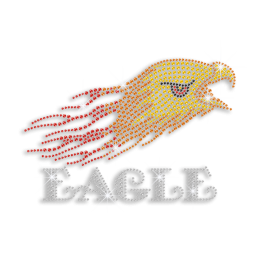 CSTOWN eagle rhinestone transfer is never to be out of favor. 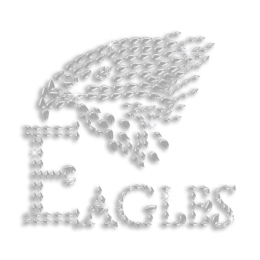 Browse CSTOWN to find a vast selection of finely-made eagle iron on transfer here. 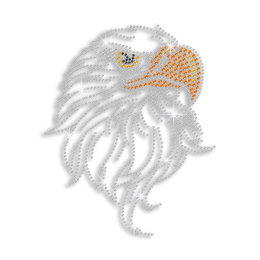 Our professional team chooses from enormous designs and finally handpicks the best eagle transfers. 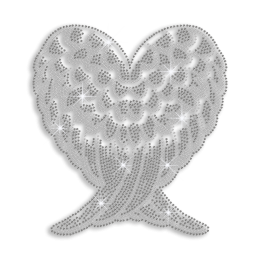 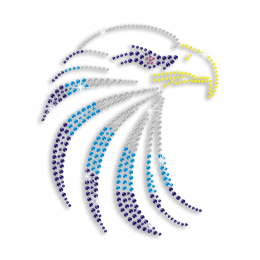 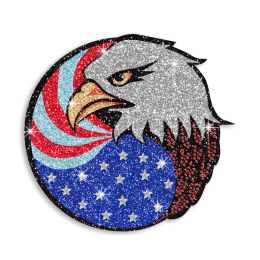 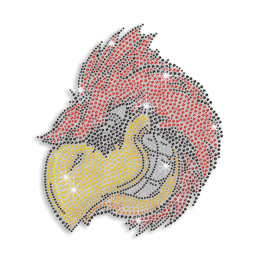 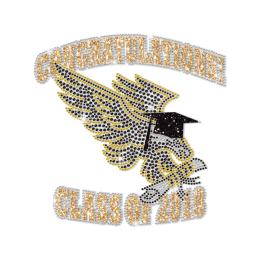 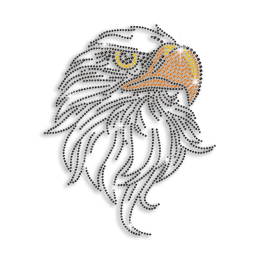 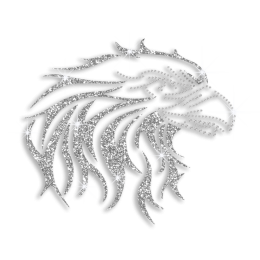 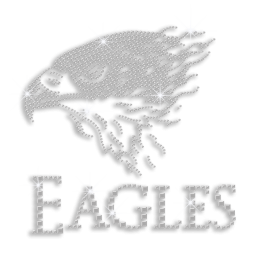 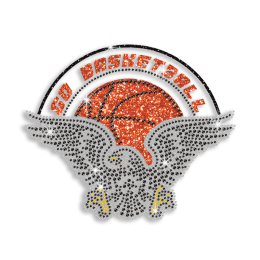 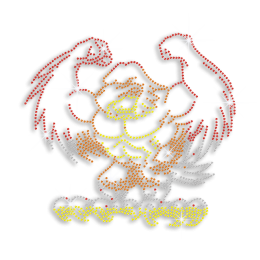 Want to blend your own ideas into the eagle rhinestone transfer? 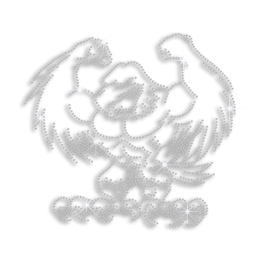 Please contact us immediately to enjoy free service! 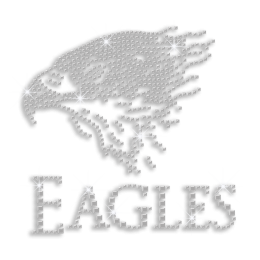 Just send your ideas to us and our CSTOWN professional team is ready to serve you!